The Ribbon bar will have Visionworkplace tab. Click on Convert to PDF button to convert the files to PDF format. Click on Help button to access help and activation details. 3DPDF normal information related issue solved. Option to add part properties to PDF. Transparency support is added to converted 3D PDF. 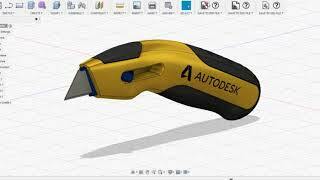 Convert 3D Model to 3DPDF File.